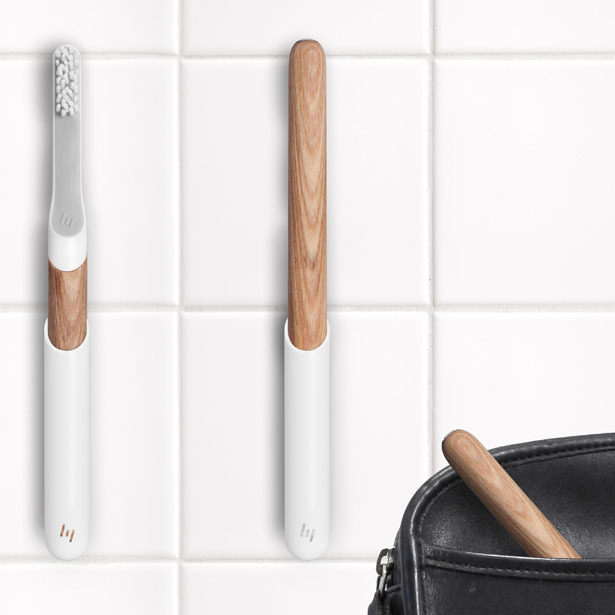 Stylish Quip Toothbrush is designed by Simon Enever to complement your modern lifestyle. 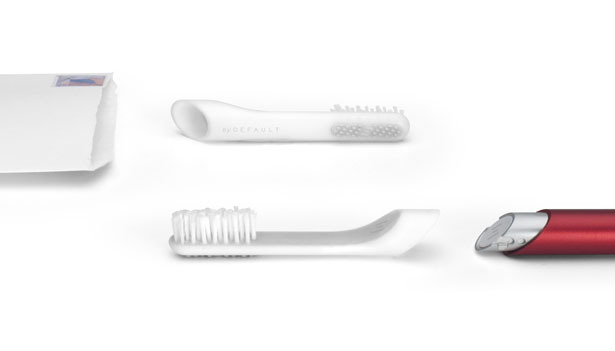 Each toothbrush is carefully engineered to be customizable to your brushing needs. 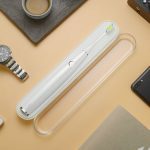 The handheld is interchangeable, it features drop-in vibration module and replaceable head, thus, allowing you to upgrade its aesthetic, ergonomic, and functionality to keep up with your changing lifestyles for years to come. 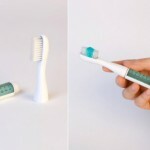 This project focuses on toothbrush because it’s an everyday object that has been overlooked for too long. 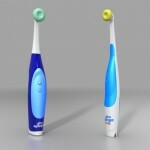 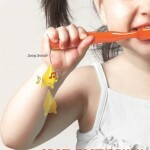 Available toothbrushes in the market usually offer tacky colors and gimmicky features, the designer wanted to pay attention to the design as this object is an integral part to our daily routine. 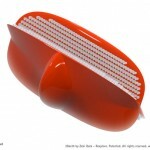 You can support this project here. 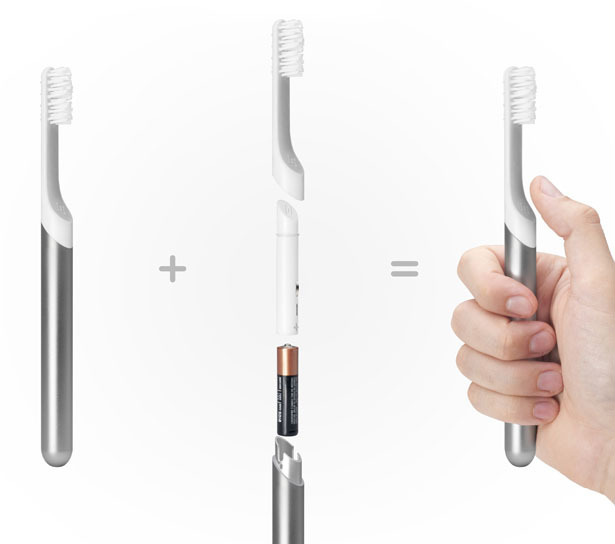 Update : There’s a newer version for this toothbrush design called Quip (previously called byDefault) and it is now shipping to customers. 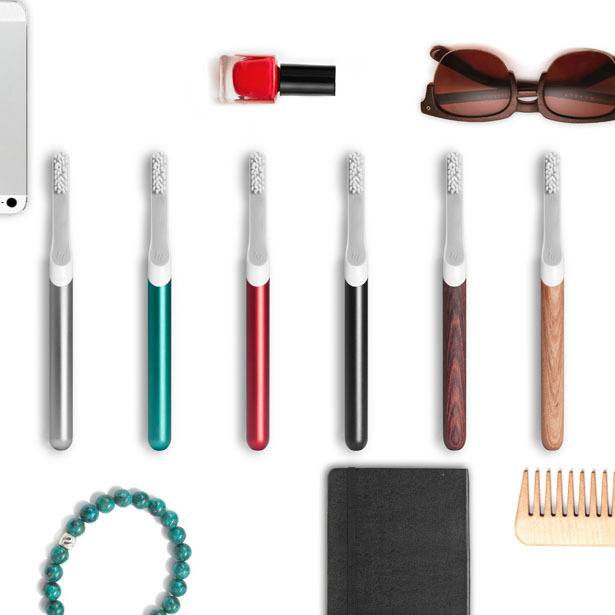 Quip is a slim, electric, and effective toothbrush that would complement your personal hygiene equipment. 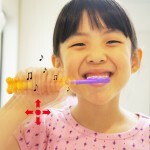 Quip Toothbrush is made of premium material and engineered to bring the toothbrush in line with your daily use products. 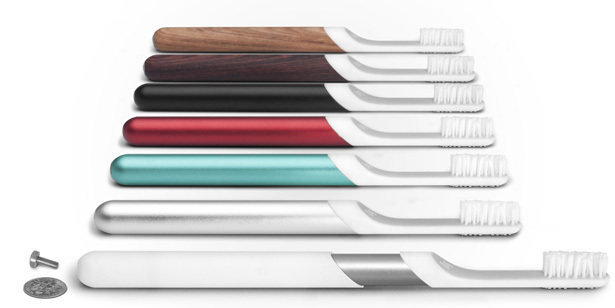 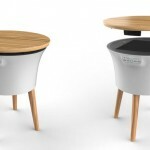 The modular design allows you to choose the handle, color, material, and finishes to suite your design taste. 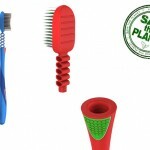 This collection features 30 different designs in 6 different colors at launch, the company plans to build a growing catalog of 3D printed plastic handles, you can also create and upload your own designs. 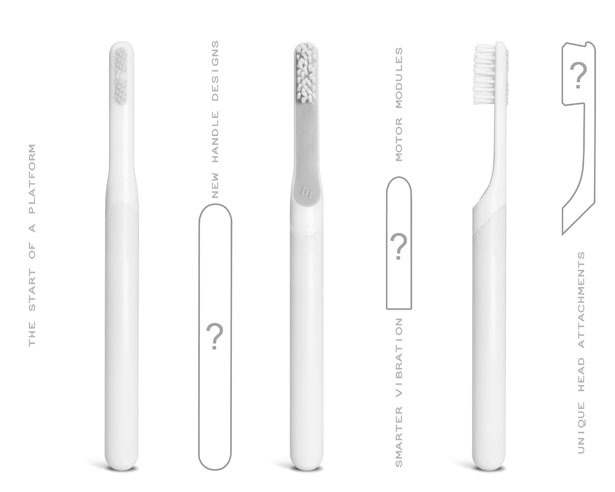 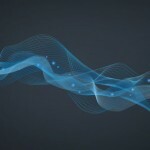 Tuvie has received “Toothbrush byDefault” project from our ‘Submit A Design‘ feature, where we welcome our readers to submit their design/concept for publication. 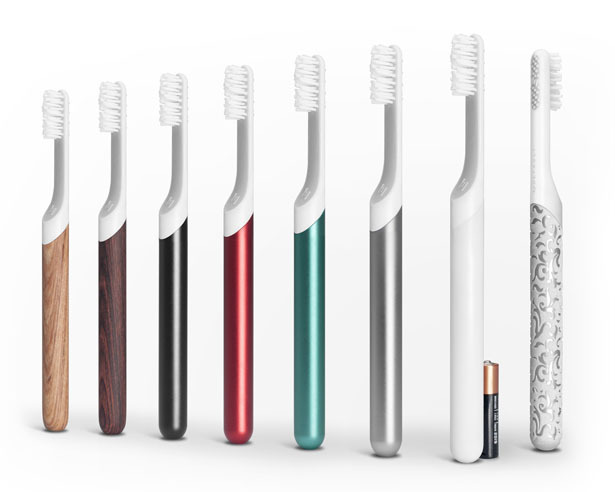 Tagged as daily routine, ergonomic toothbrush, hygiene, modern lifestyle, modular toothbrush, premium material, Simon Enever, stylish toothbrush, toothbrush.